The USHL and NHL Central Scouting have announced the rosters for the upcoming 2019 USHL/NHL Top Prospects Game, and there are plenty of Michigan names invited. Eight players with Michigan ties – including three natives – will take part in the prestigious event that serves as an annual showcase for top USHL players eligible for the upcoming NHL Draft. 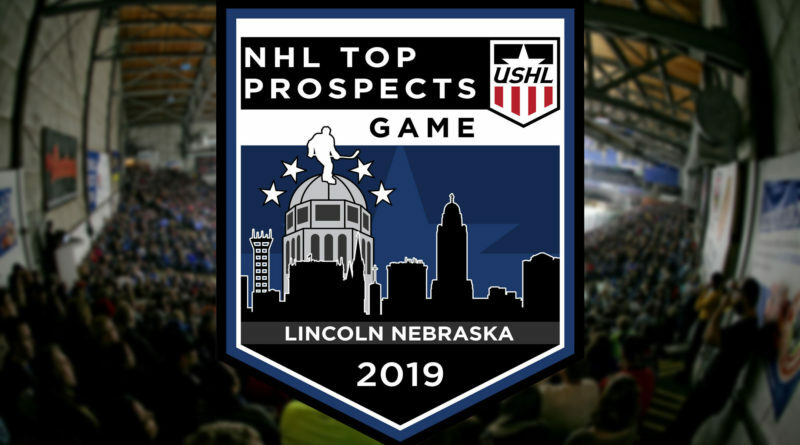 This season’s Top Prospects Game will take place in Lincoln, Neb., on Jan. 8, 2019.